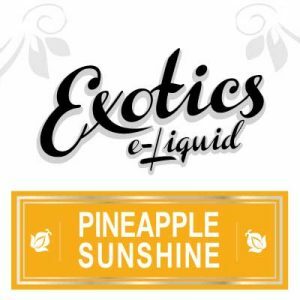 Organic Pineapple e-Liquid by Naturals e-Liquid boasts a sunny, as well as sweet and tropical, organic Pineapple flavour that customers may enjoy again and again! 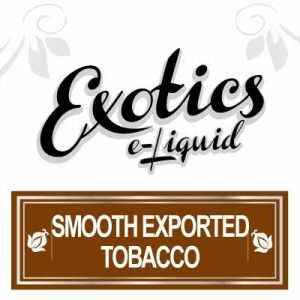 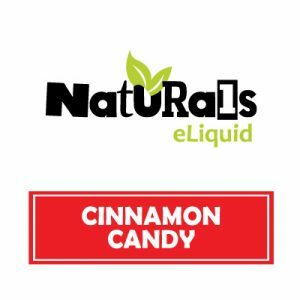 Naturals e-Liquid blend every bottle of Pineapple eJuice with 100% organic Vegetable Glycerin and organic FDA approved flavourings along with nicotine, but only when chosen. 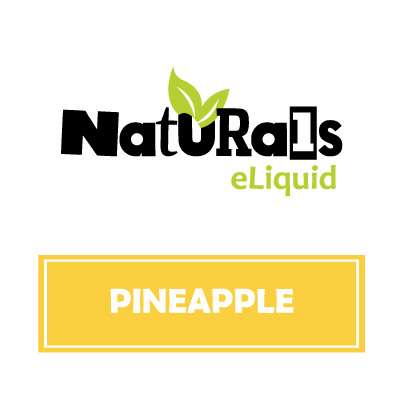 Customers may purchase Naturals e-Liquid Pineapple eJuice in either the airport and vape kit approved 30ml bottle. 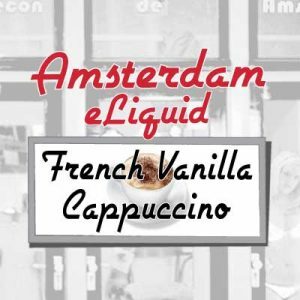 As well in the value-sized and value-priced 130ml bottle. 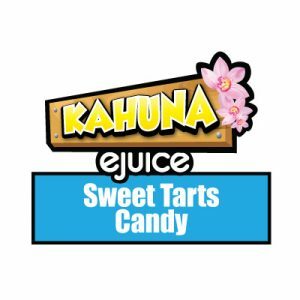 Naturals e-Liquid specifically hand blend Pineapple eJuice in Canada. 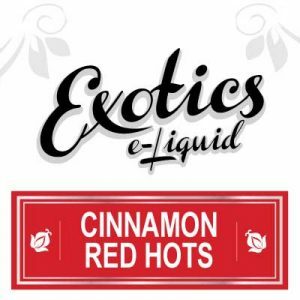 Where e-Liquid specialists expertly blend organic FDA approved flavourings along with organic Vegetable Glycerin and nicotine, but only when chosen.